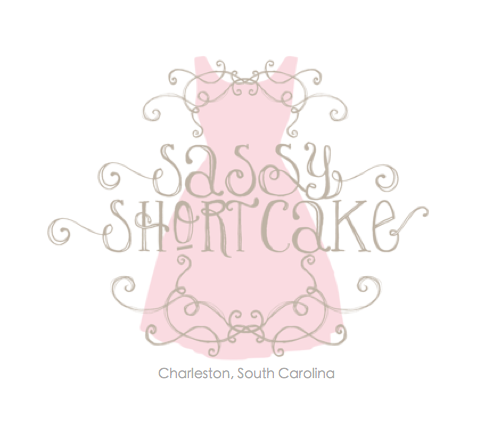 It's Day 4 of our 12 Days of Christmas here at Sassy Shortcake! Today we are featuring our fleece lined leggings. If you haven't purchased these from us before, here is your chance. You will not regret it as these are definitely a customer favorite! Normally $18 these are just $7.95 until midnight. Available in our Charleston store or online with free shipping. Pick up a pair for yourself or as a gift for someone on your holiday list.